The early history and evolution of the toothbrush has its origin in the “chewingsticks” used by the Babylonians as early as 3500 BC. One end was chewed into and became softened and brush-like while the opposite end was pointed and used as a pick to clean food and debris from between the teeth. The twigs used were carefully chosen from aromatic trees that had the ability to clean and freshen the mouth. The first true bristled toothbrush also originated in China at around 1600 AD. 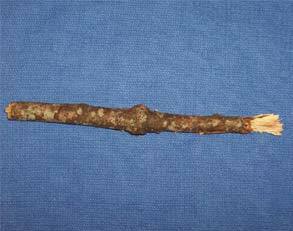 At around 1780, the first toothbrush was made of cattle bone and natural swine bristles by William Addis of Clerkenald, England. In 1857, H. N. Wadsworth was credited as the first American to receive a toothbrush patent as America entered the growing toothbrush market. In 1885, the Florence Manufacturing Company of Massachusetts, began producing the Pro-phy-lac-tic brush for mass marketing in the United States. 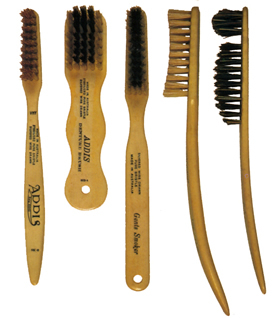 As technology progressed, synthetic bristles replaced the natural swine bristles. Nylon was first applied to the toothbrush at around 1938. It’s hard to believe today, but most Americans didn’t brush their teeth until soldiers brought the Army’s enforced habit back home from World War II. Egyptians are believed to have started using a paste to clean their teeth around 5000BC. 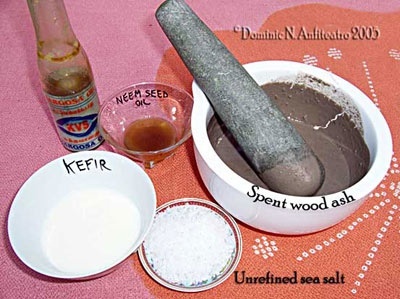 Ancient toothpastes were made from such ingredients as a powder of ox hooves’ ashes and burnt eggshells, combined with pumice. The Greeks and Romans favored more abrasiveness and their toothpaste ingredients included crushed bones and oyster shells. The Romans added more flavoring to help with bad breath, as well as powdered charcoal and bark. The Chinese used a wide variety of substances in toothpastes over time that have included ginseng, herbal mints and salt. The development of toothpastes in more modern times started in the 1800s. Early versions contained soap and in the 1850s chalk was included. Prior to the 1850s, ‘toothpastes’ were usually powders. During the 1850s, a new toothpaste in a jar called a Crème Dentifrice was developed and in 1873 Colgate started the mass production of toothpaste in jars. 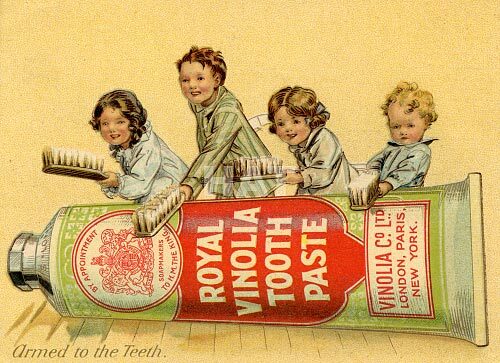 Colgate introduced its toothpaste in a tube similar to modern-day toothpaste tubes in the 1890s.